ILLUMINATE inside you purse, handbag, satchel or briefcase. 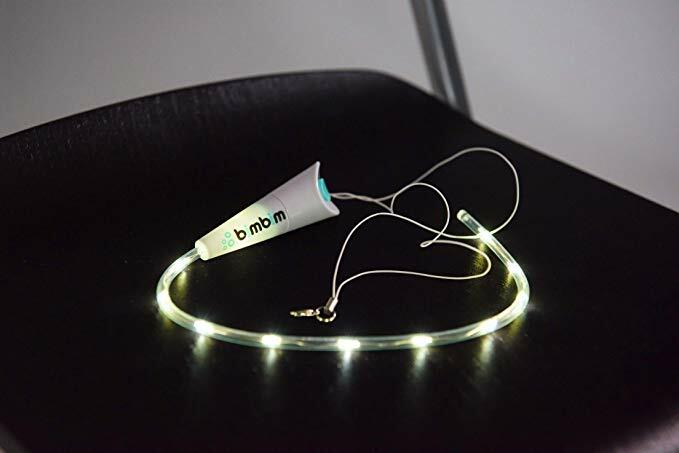 BimBim's flexible LED ensures that even a full handbag is illuminated. 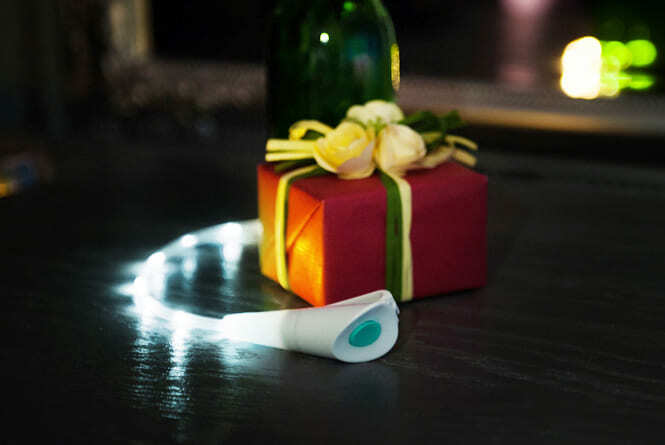 GREAT GIFT: Special present for Mom or women, handy device to illuminate inner area of any handbag/purse. Unique gift for your girlfriend, wife, mom, daughter or best friend as a Birthday Gift, Christmas Gift, Thanks Giving Gift, Mother's Day Gift, Valentines Day Gift etc. Attach to your purse via CLIP or CORD. Device size (length x width): 3.14"x1.18", LED string: 12". Batteries are included and can be replaced as necessary. Intended use: in the car, glove compartment, at public events, on the go, at home, in a lobby, in a closet, in the garage, in your purse, murse, bag or briefcase, basically ANYWHERE THAT NEEDS LIGHT. BUY 3 SAVE 15% - We love our customers and want them to love us too. If you buy 3 or more BimBim LED's you immediately save 15% at checkout (no coupon necessary). Buy for a friend or loved one and save together. This Flexible LED flashlight is the first of its kind and is unique gift for yourself or someone special. Specifically designed to light up those ‘hard to reach’ areas of any bag, purse, satchel, briefcase, glove compartment, closet, basically anywhere for anything. 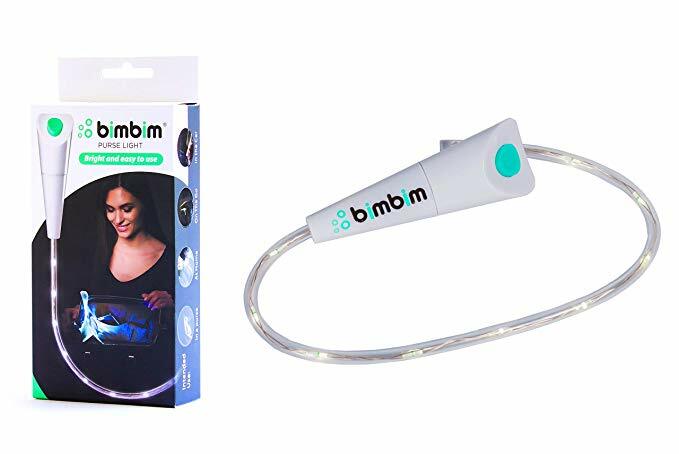 Even during the day, while digging into the darkest corner of your purse, you will find the BimBim LED lights up the entire handbag. 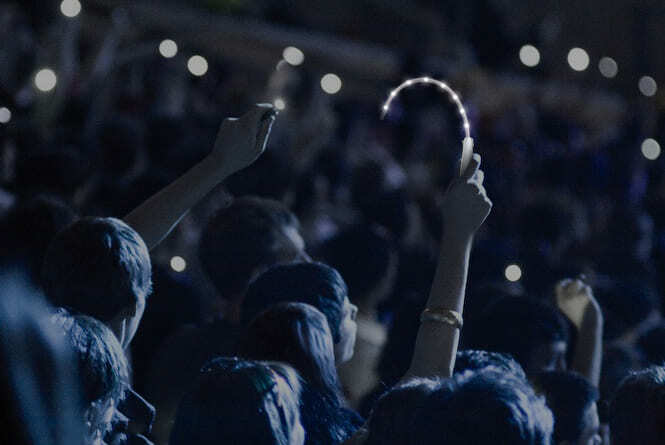 The Patented design allows the flexible LED flashlight to be twisted and turned to your comfort to ensure maximum illumination; there are also two handy ways to attach it to anything: a clip and/or a cord. This is a gift of gifts, you won’t be disappointed. Use the product as intended. Material: ABS plastic, PVC material.